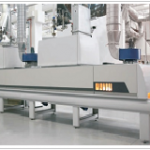 UV Lamps Control Reduce Consumption By adjusting the power during shutdown. Poor management of power results in greater cost and higher CO2 emission, resulting in less in your pocket and a greater environmental impact. Today, thanks to the technology of REVO CL all this is under control. 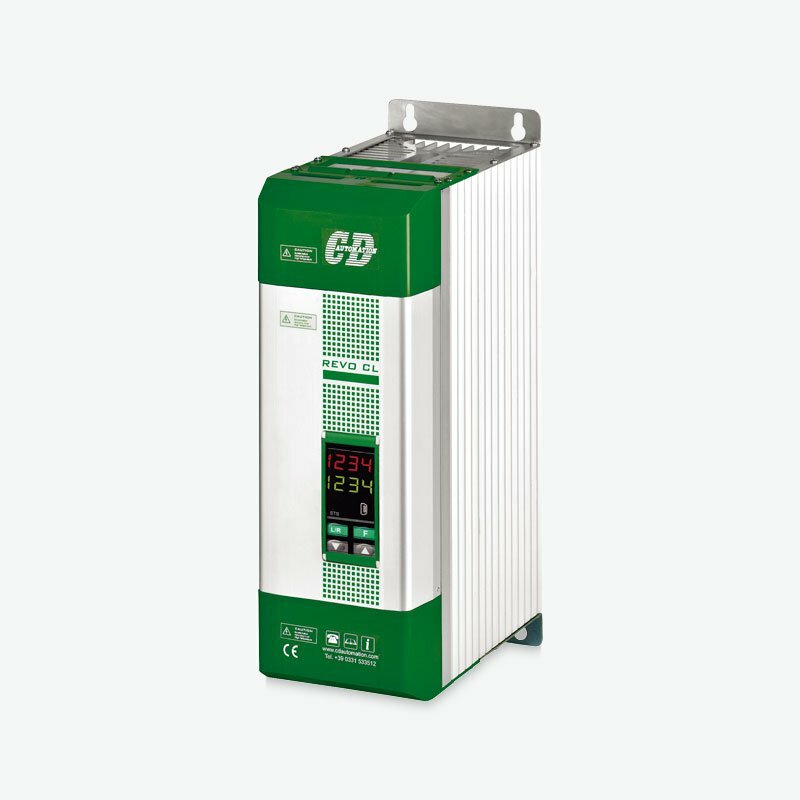 – is an electronic power regulator able to quickly reduce the power during the shutdown phase by eliminating UV lamp waste. 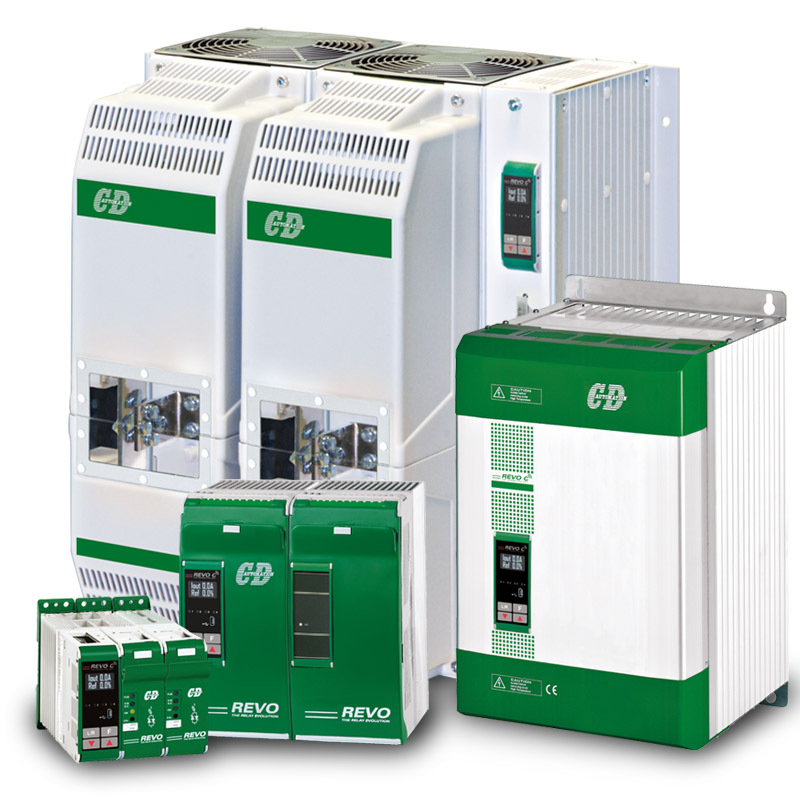 The unit is then in a position to continue with a fast start and a rapid return to normal power. A good investment can save money. has developed its own system based on HMI Where inside there is a standard Software to drive UV Lamps. 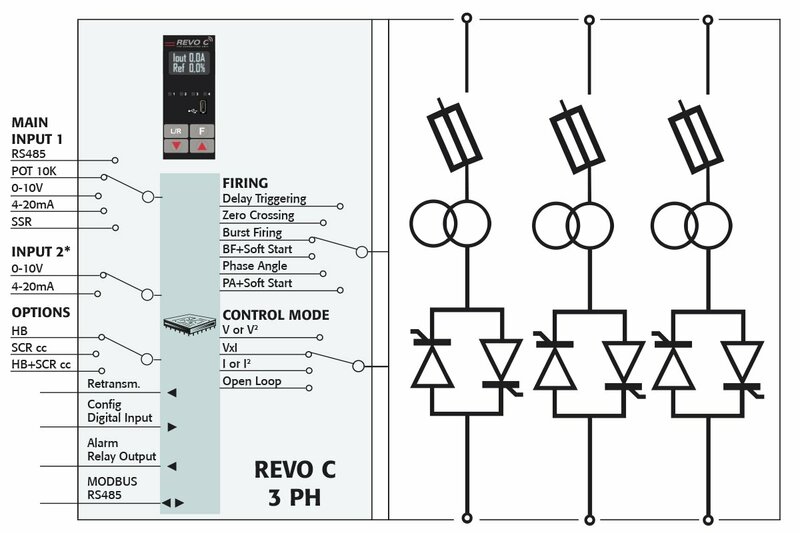 REVO-CL thyristor unit is in communication with the Touch Panel. The electronic Controll for UV Lamps is becoming every day more and more used for application in printing machines and dry painting on wood. 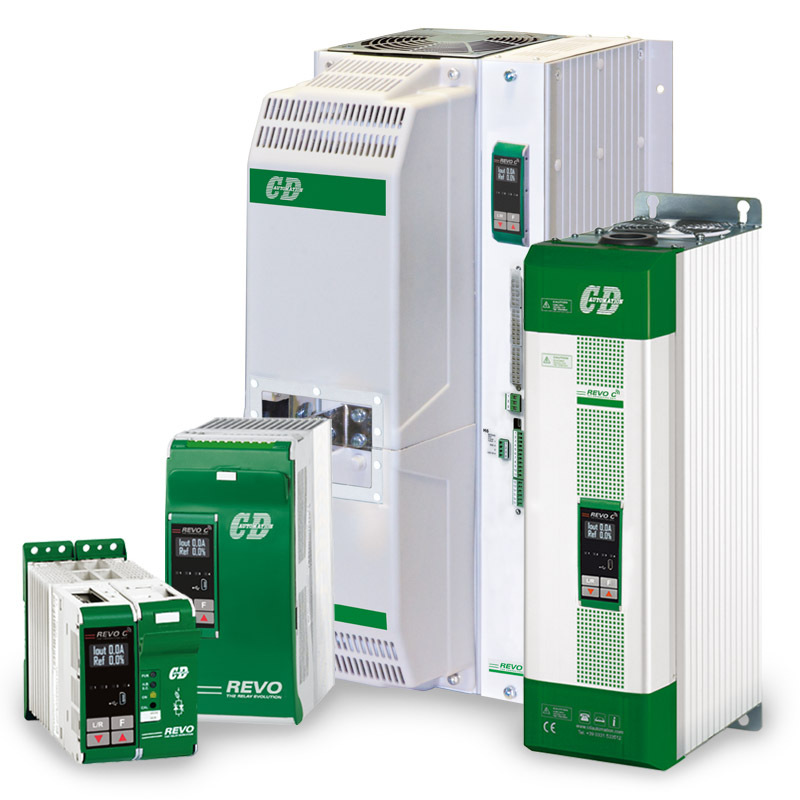 The feature Voltage/Current is a function depending on type of gas and on the working temperature. The right power management of the lamp gives the advantages of lower power consumption and thus a lower CO2 emmission. 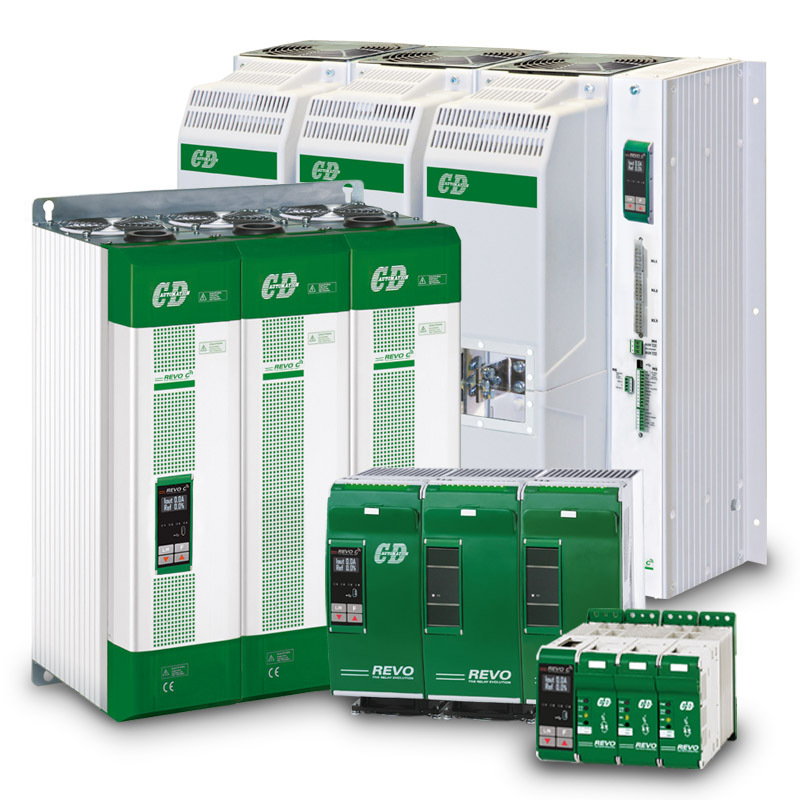 With REVO-CL the Power is under control. 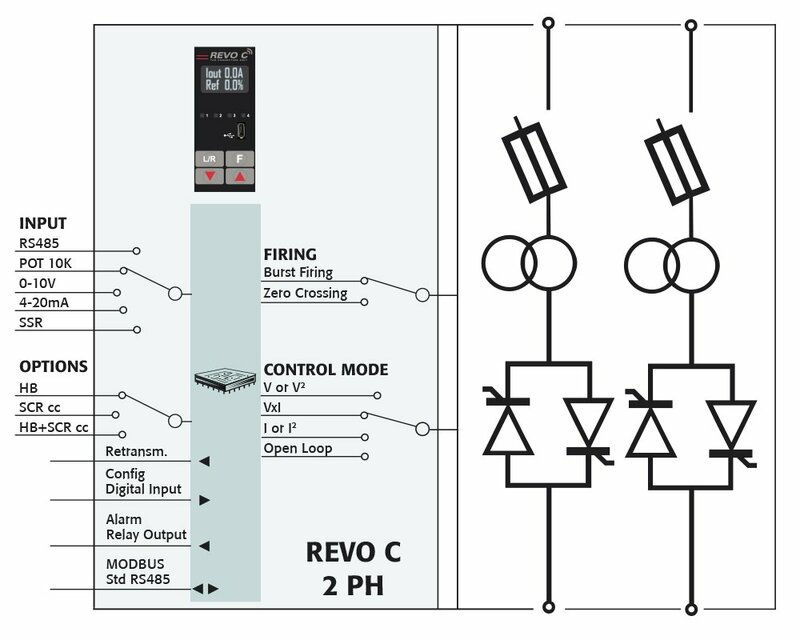 REVO-CL is able to reduce the power at Stand by value when the material is not there and to increase it when the production start again. This unit have a very sophisticate algorithm able to switch on the lamp at constant current and to avoid the switch off while it is working. 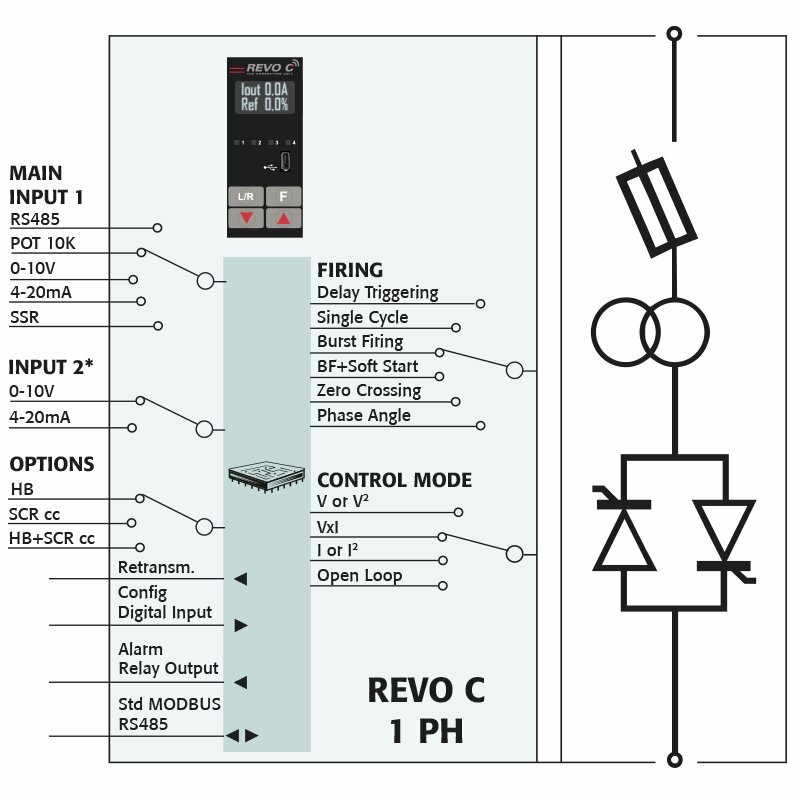 When a transformer is provided to switch on the lamp the REVO-CL is designed to drive it at constant current. These transformers are special designed and with a secondary voltage of KV. After the starting procedure that can take many seconds an input signal set the lamp emission. Via communication or via an analog input is possible to adjust it from 30% to 100%.These percentage depends on lamp type. 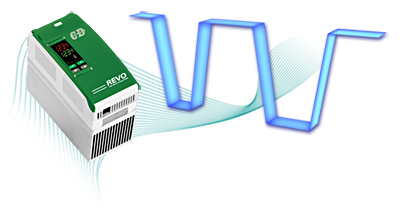 REVO-CL is a digital Thyristor unit thus the customer avoid wire many cables. If customer want to implement its own software in the Panel CD Automation can do it. Load type: Inductive Load, Transformer, UV Lamp and MoSi2 element. Inputs: SSR, 0:10V, 4:20mA, 10KPot and Communication Std.